That title, though. Misleading? Technically, no. 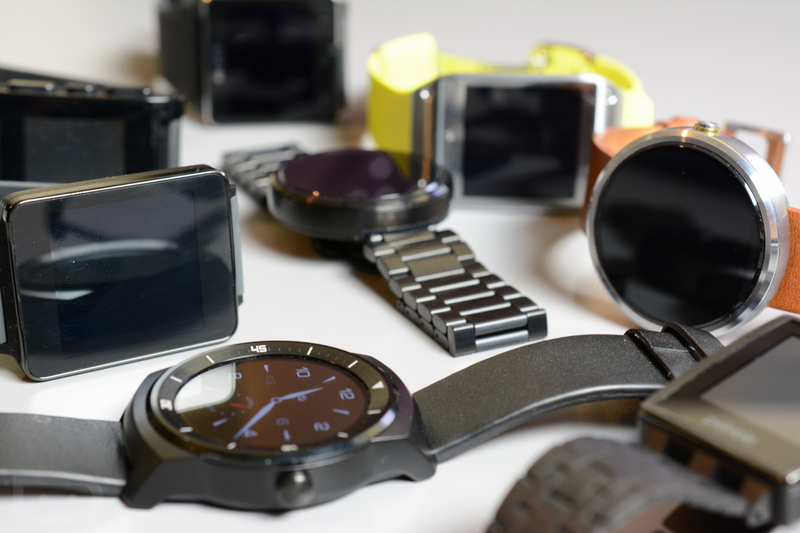 Should more Android Wear devices ship in 2015 than in 2014, then there would be a new record, right? So as I said, technically, the first year of sales is the current record, hence the “record number” mention in the title. Technically. Whatever. About that “record” number – according to Canalys, an “independent analyst company” who is really excited about the Apple Watch, 720,000 Android Wear devices shipped in the last year, led by the Moto 360. Of course, everyone and their feline friend is attaching “only” and “just” to that number today, as if Android Wear is a massive disappointment. Is it? I guess that depends on what these companies selling the devices think or expected from their individual devices. Do we gauge success on the number of devices we see in the wild? If so, then no, it hasn’t been a success. I’m the only human in Portland that wears Android Wear – I think (not really). If you are the Wall Street Journal, then apparently Android Wear needed to match iPhone sales of 114 million units to be a success. Because, yeah, that comparison makes a lot of sense. Speaking of great comparisons, does anyone here have the beef industry’s comparison of ground chuck sales to chicken livers shipped in Q4? No? Damn. Really thought that would be useful in determining potential sales of the Apple Watch. If you consider Android Wear being a success by the number of options available to consumers, the growth of the platform in a short period of time, and the willingness of developers to get their apps ready for it in a timely manner, then yes, I would say it has been as successful as it needs to be at this point. Of course, the success of Android Wear doesn’t really matter, because the Apple Watch is around the corner. Canalys analyst Daniel Matte points out in their Android Wear report that he can’t wait for the Apple Watch’s awesome battery life compared to Android Wear, which “will need to improve significantly.” Someone show Daniel this article. This one too. Did I mention Apple Watch enough? And I’m done.